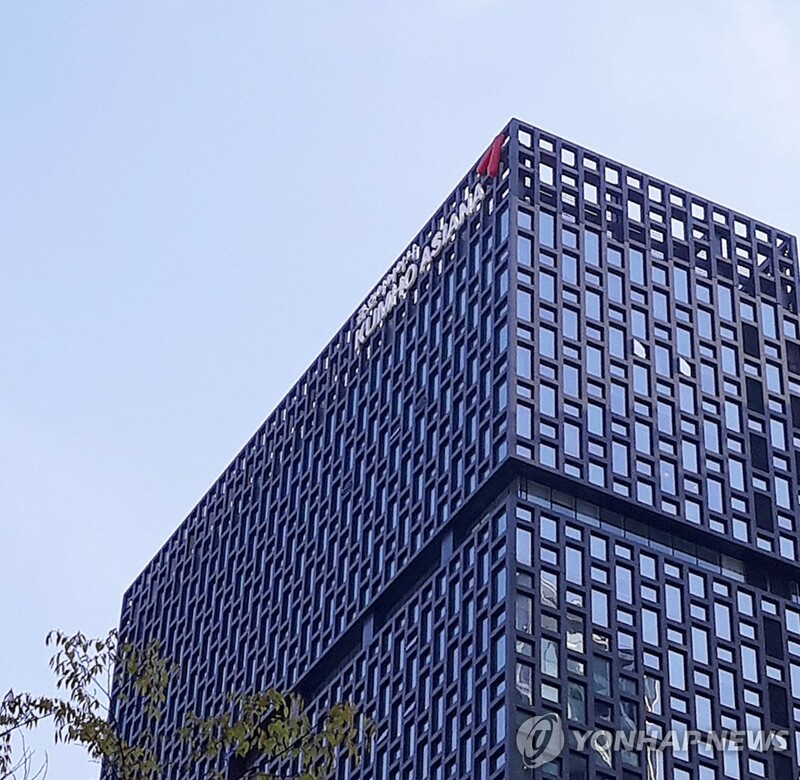 SEOUL, April 17 (Yonhap) -- The head of the financial regulator on Wednesday dismissed doubts about a pledge by former Kumho Asiana Group Chairman Park Sam-koo to sell the group's flagship Asiana Airlines Inc., saying that he is confident of Park's promise. Earlier this week, Kumho Asiana submitted a fresh self-rescue plan to creditors, including the proposed sale of Asiana Airlines, in return for 500 billion won (US$440 million) in financial support. The state-run creditor bank, Korea Development Bank (KDB), said Tuesday it will soon provide fresh liquidity to Asiana Airlines. Choi Jong-ku, chairman of the Financial Services Commission (FSC), made the remarks amid some market speculation that Kumho Petrochemical Chairman Park Chan-koo, younger brother of Sam-koo, may buy the stake in Asiana Airlines. "I have not the slightest doubt about the sincerity (of former chairman Park Sam-koo), and the decision should be respected," he said. Asiana Airlines, the country's No. 2 airline, has been under pressure to strengthen its financial health amid corporate challenges facing the logistics-centered business conglomerate. The KDB said it would take about six months for Kumho Asiana to complete the sale of Asiana Airlines.